Instantly create extra catering space with this strong and practical fold-away table. Ideal indoor or outdoor for buffets, parties, banquets, and weddings - space saving, easy to carry and simple to transport.NB: The table top is one piece and does not fold in half - only the legs fold inwards for storage purposes. 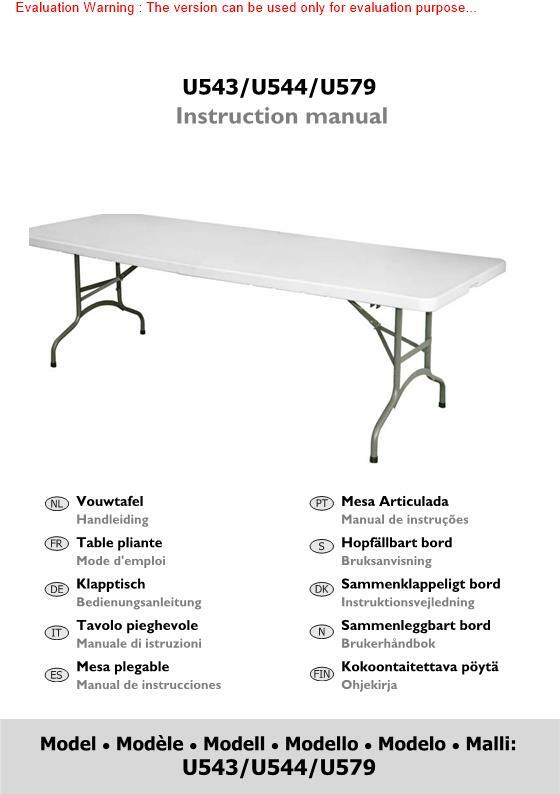 For 6ft centre folding table top please order L001.